Simple, innovative and with lots of experience, Fineco Business account is the turnkey solution for your small business or professional service firm. You have 50 free-of-charge transactions per quarter with a monthly fee of only 5.95 euros. And in addition SEPA bank transfers and unlimited free ATM withdrawals above 99 euros at UniCredit ATMs. Fineco Business account won the MF Innovazione Award 2015 in the category Servizi di Conto Corrente e Pagamento per imprese. 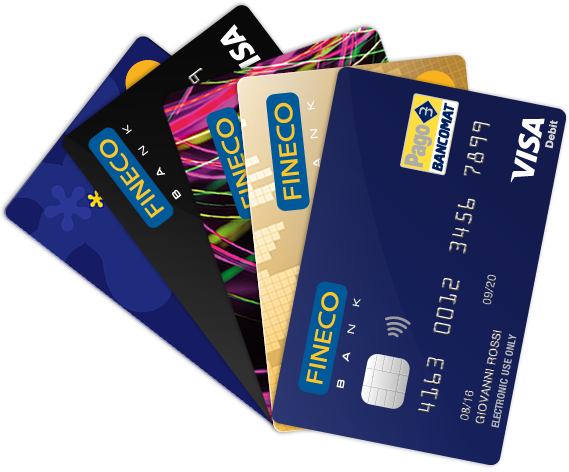 Fineco Card Debit: accepted worldwide, it supports online and contactless payments and you also have unlimited free BANCOMAT® ATM withdrawals above 99€ and no annual fee. Need a bit of extra help to grow your business? We have the solution for your every need. Up to €50,000 for turning your dreams into reality. You can apply online, and pay back in convenient monthly payments from 12 to 84 months. A credit line on your securities and/or funds that lets you get up to €500,000, directly on your account, without commission and without divesting your portfolio. A credit line of 3,000€ available on your account to easily manage any need. Without arrangement costs or commission. Pledge your portfolio securities as collateral — ownership remains yours and you can sell them whenever you like. Credit is granted subject to the approval of the Bank, which reserves the right to assess requirements and creditworthiness. All products and services offered by Fineco require the client to open a current account. Access your bank account anytime, anywhere to check on account movements and transactions when you need to. It's all archived online (credit transfers, postal bills). And with automatic alerts you can know everything about your account, as it happens: receive an SMS every time a transfer is made or when you use your debit card or credit card. 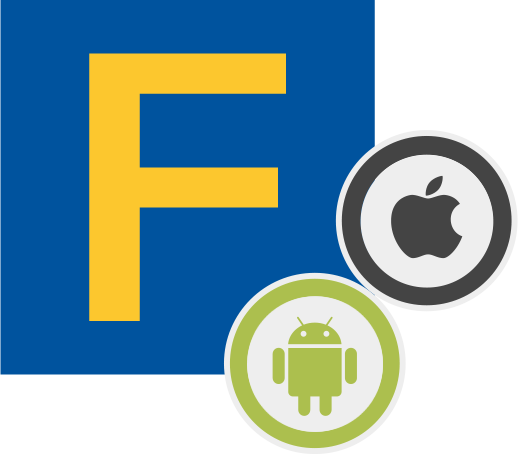 Fineco app gives you the most complete array of tools in Europe for you account, cards and investments. In Fineco so many opportunities to choose the most suitable investment for you, alone or with a Personal Financial Advisor. So many products, including insurance solutions full of tax and succession advantages, as well as tools for managing emotionality and market timing errors. The market leader for the Borsa Italiana since 2004*. * Market leader since 2004. Source: ASSOSIM - "Periodic annual reports from 2004 to the present day on the trading data of Assosim members regarding markets managed by Borsa Italiana S.p.A., markets managed by Euro TLX SIM SpA" - Third-party account. All other transactions included in the fee remain for free, also in case the tolerance threshold is exceeded. Vai a Where, how and how much do you spend? Where, how and how much do you spend? MoneyMap shows all your spending, direct from your smartphone. Customer Care is always at your disposal, even on Sundays. Our Small Business accounts are for one holder and are especially for freelance professionals and sole traders. To view all the terms and conditions for the advertised products and services – and for any information not expressly provided – please refer to the information sheets, Advertising Information forms and required under current regulations required under current regulations. Cards are issued and current account overdrafts/loans are granted subject to the applicant meeting the necessary requirements and approval by the Bank. All products and services offered by the Bank require the client to open a Fineco current account.